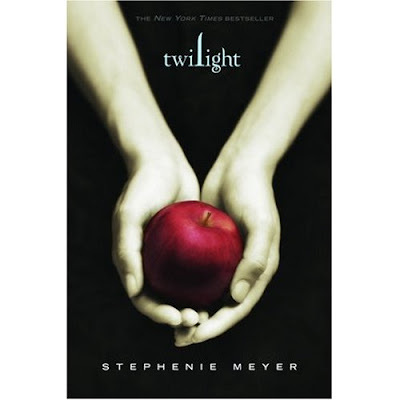 I had a feeling you would enjoy twilight, I am starting New Moon today! Oh my gosh!!! I finished the whole series in like two weeks!! I was obsessed!!! I can't wait to see the movie!! Although it's coming to theatres next Friday in Virginia! What the heck is with you and vampires? bestie- that's too creepy!! Everyone is SO excited about this movie! It's going to be HUGE! I gave "Twilight" a shot, but I just couldn't get into it. I'm still curious about the movie, though. 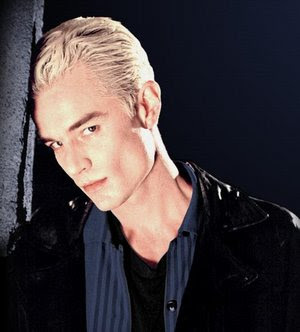 My vote still goes for Spike! I love my vamp boys too! 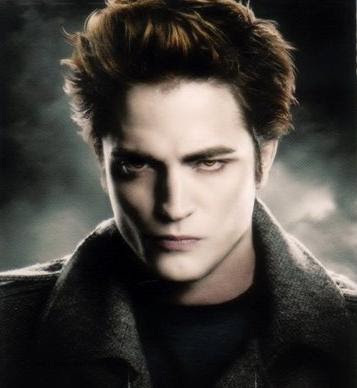 :) After seeing these movie photos, I might have to switch of team Jacob in favor of Team Edward and his amazing cheekbones! I need to read it. I feel like everyone else has! For the love...I think everyone has read this but me. It's really that good?! OMG!! OMG!! I saw you on the Food Network today!! I just happen to be watching at 3:00pm on a Saturday, which I never do and we were fast forwarding through the commercials, stopped too soon and saw it was a "competition" then I saw it!! I recognized the tile in the kitchen I have no idea how I remembered that!! Yay!! had to rewind it to the beginning and of course I DVRed it!! Yay!! So exciting! !